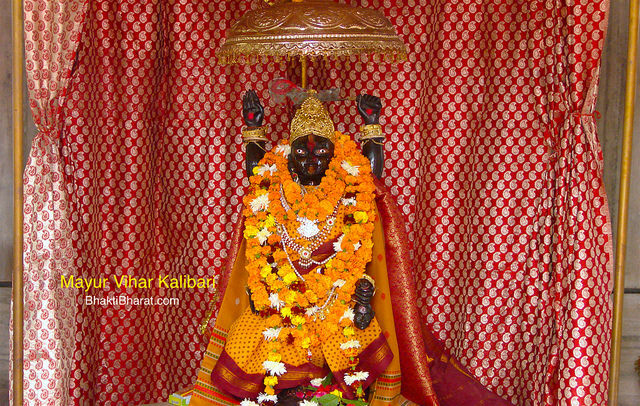 Largest Kali Mandir in East Delhi. 35+ Years Old Maa Kali Temple. 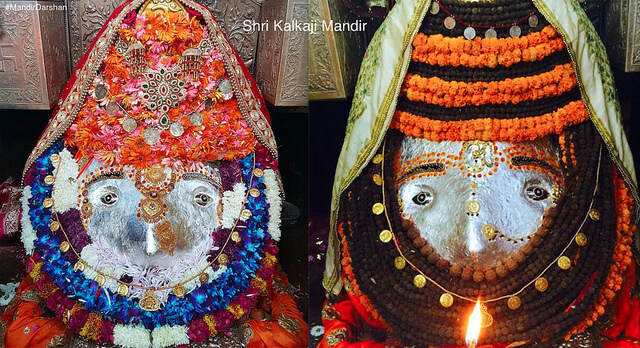 Shri Shiv dham at left of Maa Kaali, pramukh Gan Shri Nandi outside the Shri Shiv Dham. The youngest son of Prabhu Shri Bholenath blessings us, in-front of main entry point. Shri Radha Krishn Dham at the right most of Maa Kaali with white theme background. Shri Ganesh Dham from upstairs Maa Kali dham. This frame covers the sitting facilities, guest room and open green area. 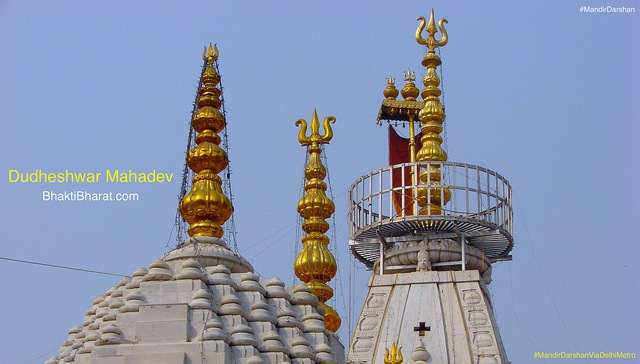 The Trishul is magnifying the top of the middle shikhar, which is the dham of Maa Kaali. A no of different beautiful trees are surrounded with Prabhu Shri Bholenath Shivling. 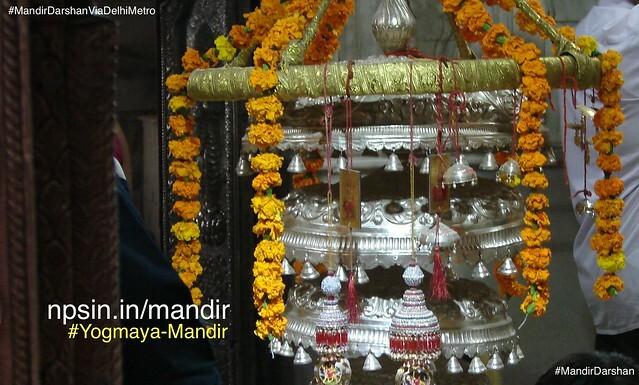 This frame is clicked to capture the side view of Shivling area. Durga Puja was started approximately in year 1980. Inauguration of the temple by performing pran pratishtha ceremony. Initiation of Shri Ganesh Dham.